So, it seems that Fall may actually be here in Lancaster, PA. The humidity has gone, your windows are opening up, you may have even kicked on the heat! 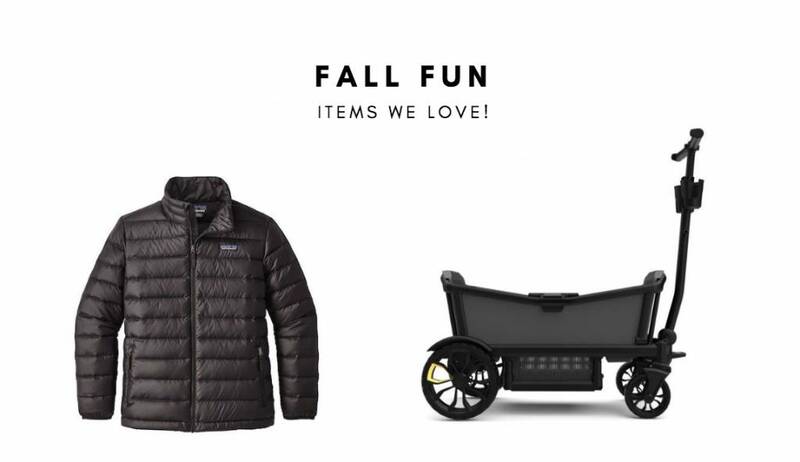 Now is the time to stock up on all those Fall/Winter outfits. 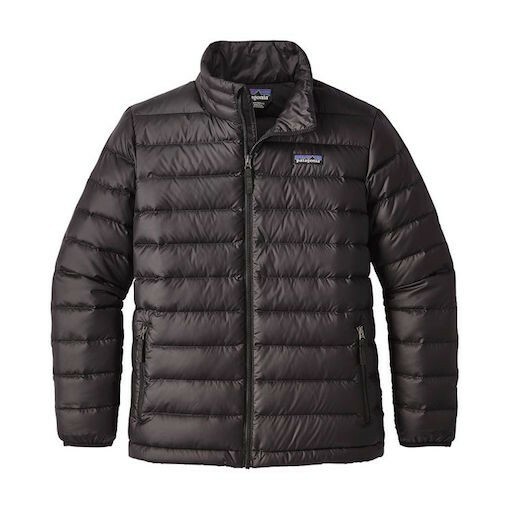 Lucky for you, we have over 50 Patagonia Outerwear Items in stock now. From super-soft pullover sweaters to Patagonia’s signature down vests, your little ones will be nice and warm as the temperature drops. How about those cute little feet! Bellaboo is your local source for kids boots including UGG Boots! 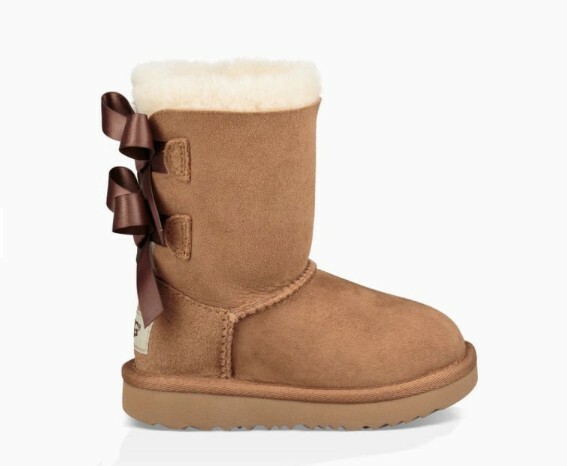 All Ugg boots for babies to Tweens are the perfect boot for this time of year. 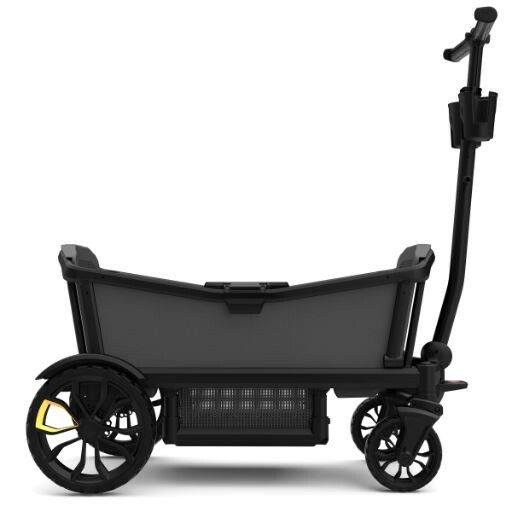 They are sure to keep little toes and feet nice and warm during these cooler months. Now that all your fall gear is covered, it’s time to head out to those pumpkin patches and hayrides!